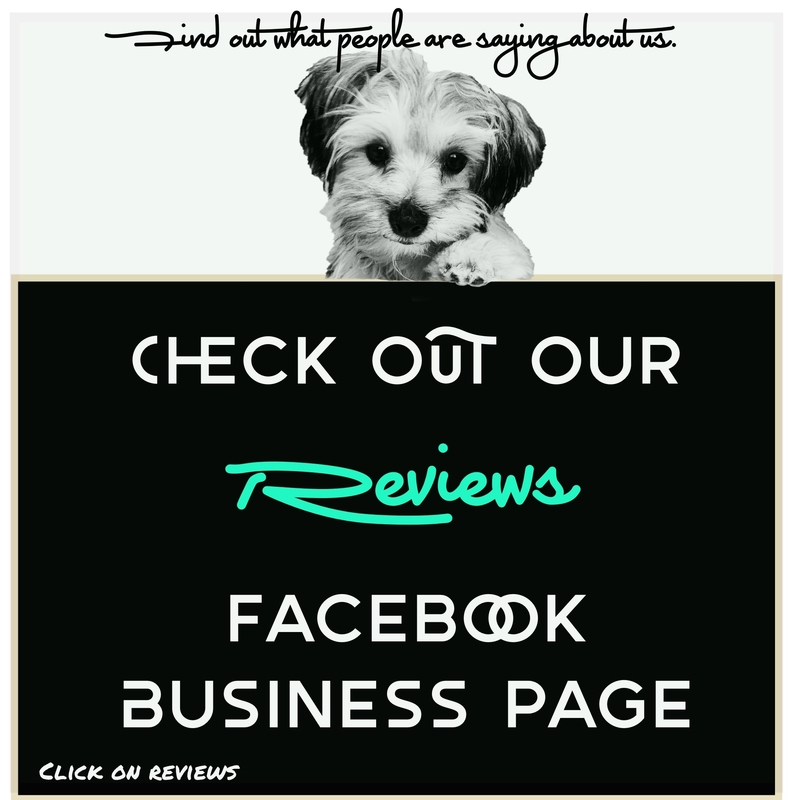 Not only will your dog thank you, you'll get complements. Starting from $20 and build it the way you want it. 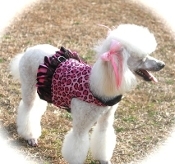 Afordable matching collar and leash in same print Bolero's are available also. 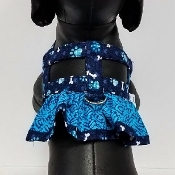 From $20 and Up, Ruffles and Bows are optional, Leashes and collars look exatly like the print on the harnesses, bolero picture may not be displayed, but you can purchase this as a bolero. From $20 and Up, Build your own harness. Sorry we are lacking images of the bolero model. It's Built the same and the same price. Only difference is the bolero is a full vested harness and outfit. 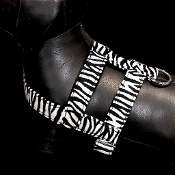 For our zebra print lovers. Great little pink skirt. Sophie's signiature look. 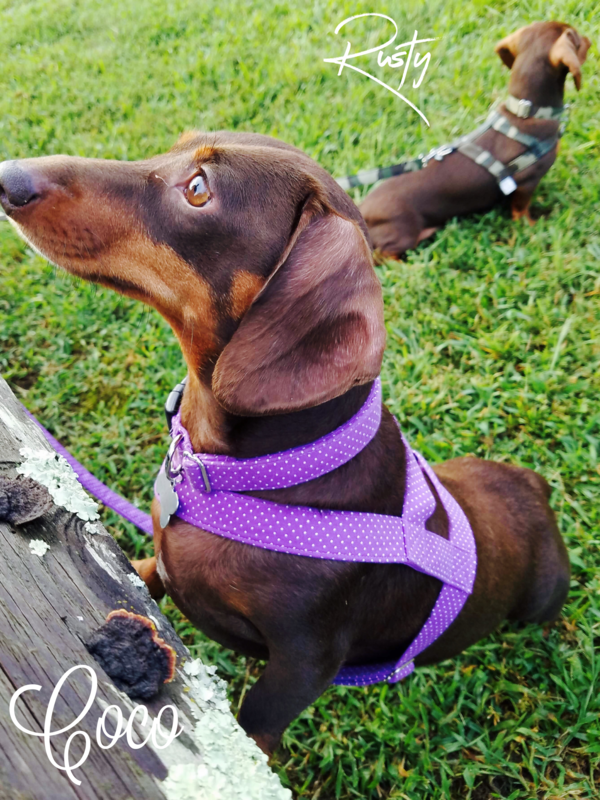 The idea to name this harness Magenta was inspired by Blue's Clues. Great color and playful designs. 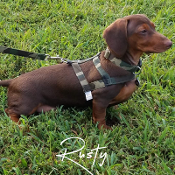 You can enjoy this harness all year and get plenty of complements. It's back. 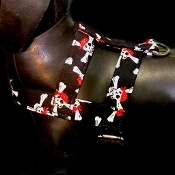 Our popular bright red harness with different size black paws. 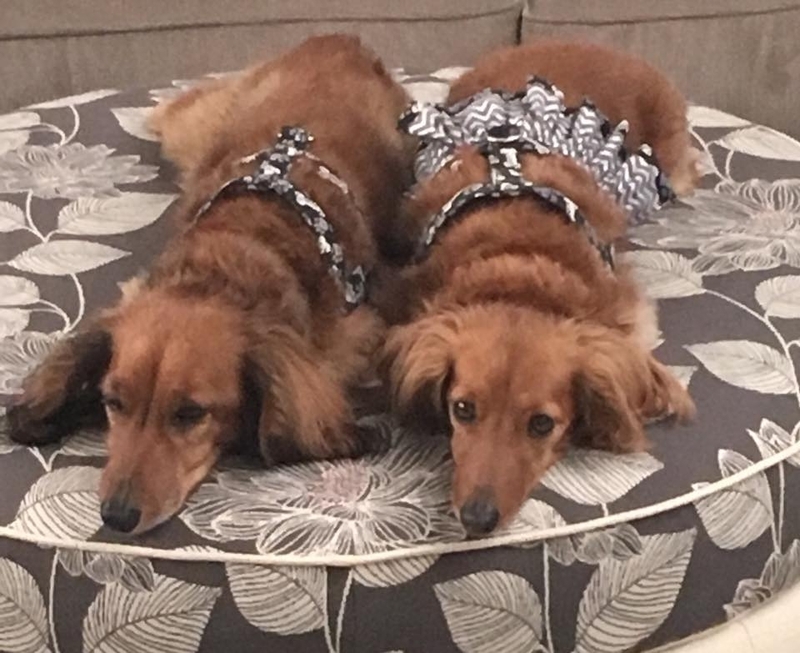 Looks great with the matching leash also. Perfect for spring colors. Lining with a double ruffle of eyelet and bright pink flowered fabric. 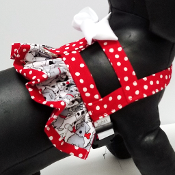 Scarlet Ret white dots and a double ruffle with high quality eyelet. Stunning! 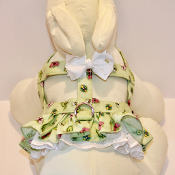 This dainty flowering harness produces the feel of the fresh hues brought in by the april spring showers. 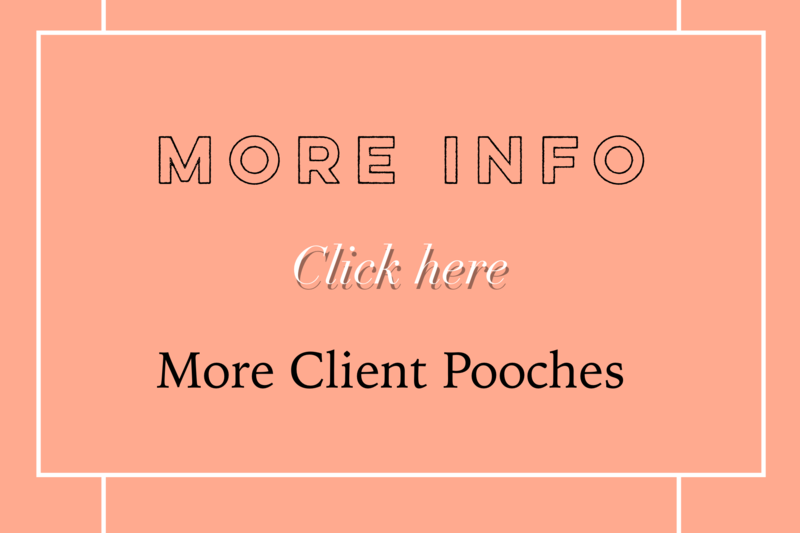 You can purchase with or with out the ruffles. 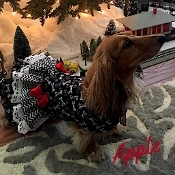 Starting at $20.00 with out a ruffle, and increases by $1.00 with each size. Lemonade is a breezy colorful print that reminds of you sitting out on the porch drinking lemonade. 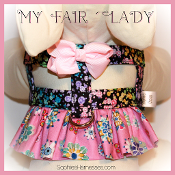 Pastels and sparkles in this lovely harness adorned with two ruffles. 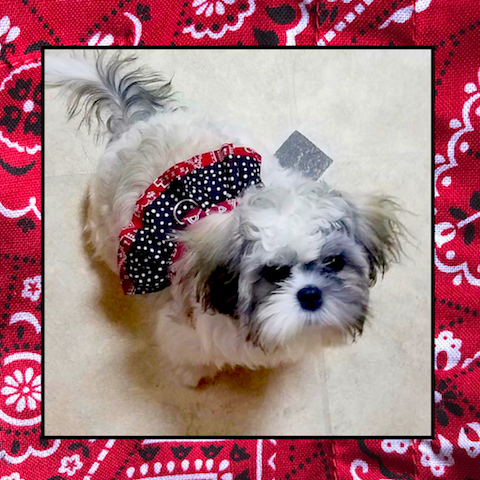 If you love elegant you will love this paisley harness. Very popular this year. The picture tells all. 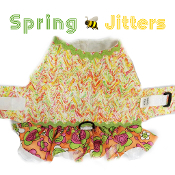 With four layers of gorgeous ruffles, and beautiful bright daisies your dog is sure to stand out among the best of them. Starts at $29. 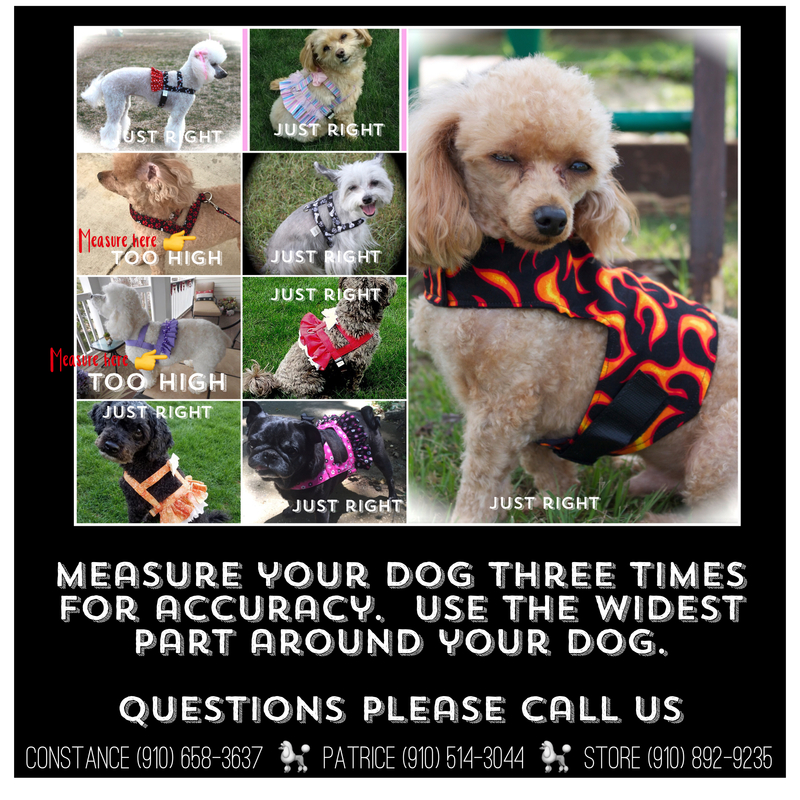 Flames, harness for the perfect little macho looking dog. 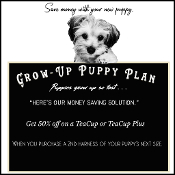 When buy two harnesses for your puppy that are a teacup or teacup plus you get one for 50% when you purchase the second size up for full price. 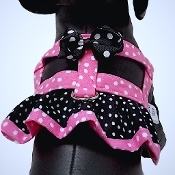 This covers harness only, not ruffle or bow. Zoom in one this cute little harness, it's full of inspirational words. Matrix has a shine to it. It's a beautiful shade of teal. Paris is georgeous. Eerything is done by hand and made to stay. 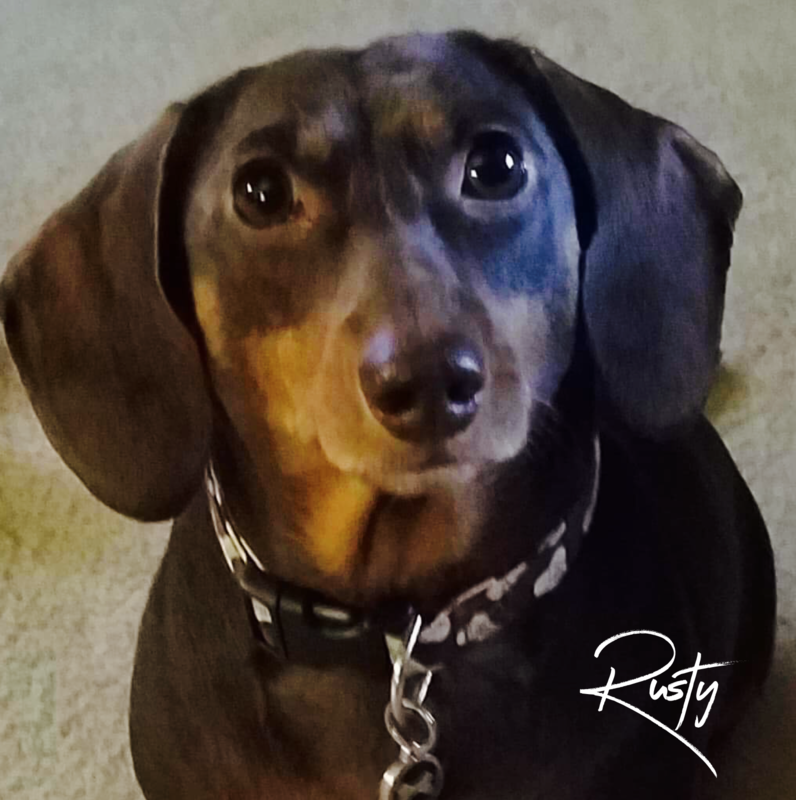 You don't have to worry that your dog will mess it up. 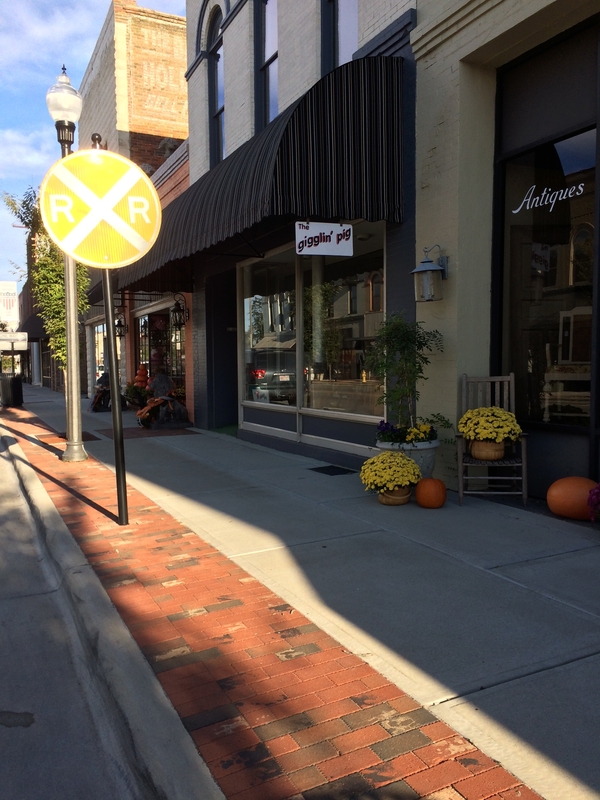 Our products are made to be durrable no matter how pretty they look. If you loved the 60's, you will love this print. Black with bright neon colored flowers with peace signs inside some of the flowers. A favoriate among Sophie's Choice Customers. These colors never go out of style. These are following Gilmore shows that we will be attending. Other shows will be posted on our Facebook page and on this site as they become avaliable. 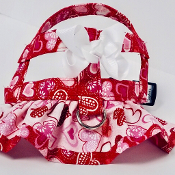 Bows are .50 cents We have matching leashes and collars. Nine sizes for the best fit.